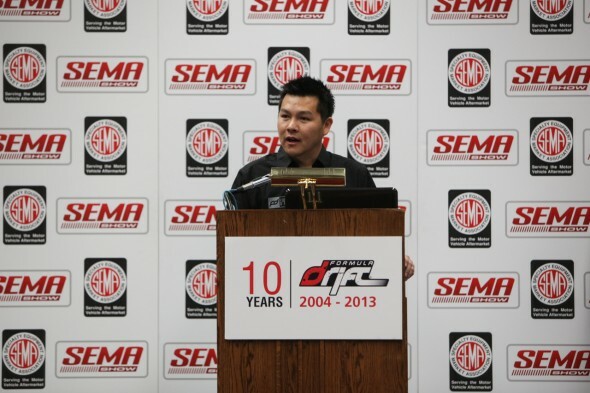 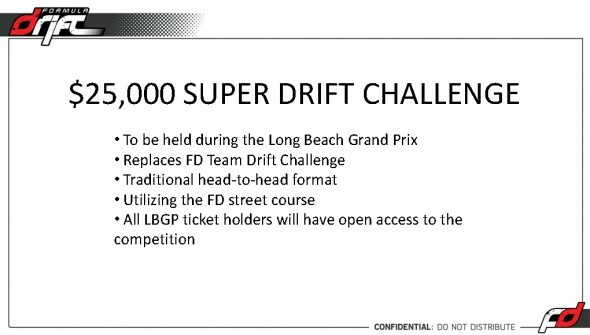 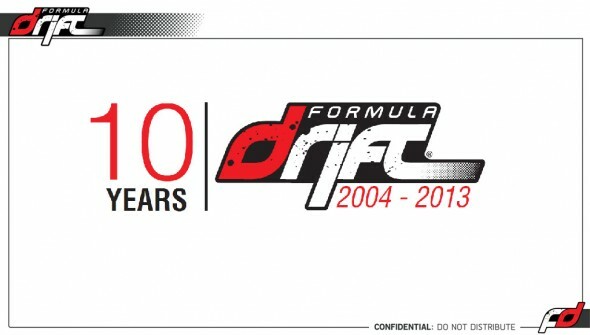 Wednesday, October 31, President, Co-Founder Jim Liaw and Vice President, Co-Founder Ryan Sage released important information regarding the 10 year anniversary of Formula DRIFT and the 2013 Pro Championship season during their annual SEMA press conference. 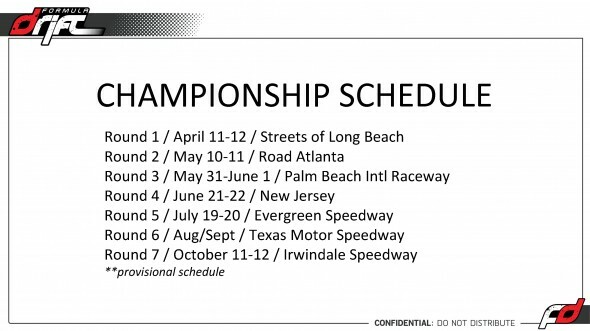 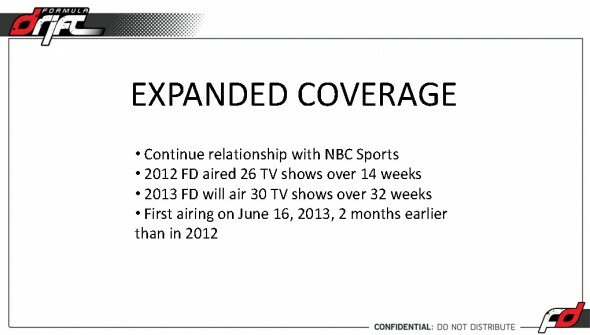 Here is a breakdown of the main topics that were announced along with the provisional 2013 schedule. 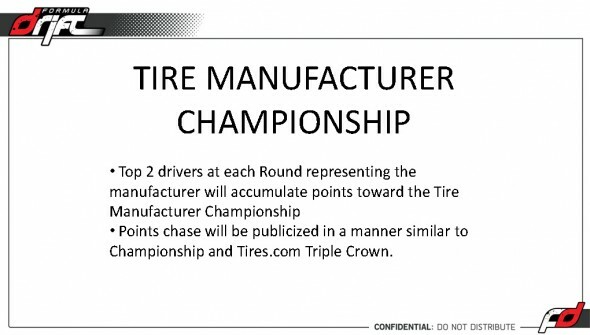 Thank you to all of the drivers, teams, sponsors and media for attending. 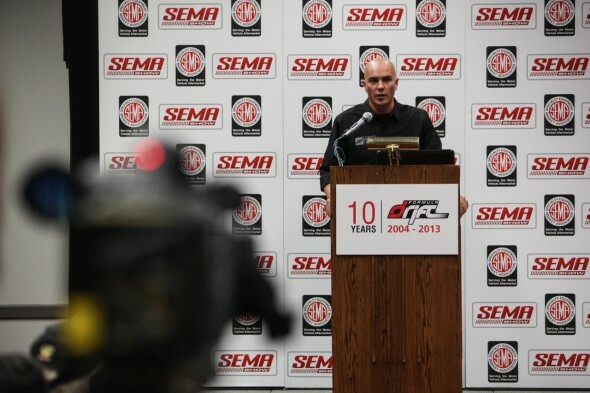 We’re looking forward to another exciting season!